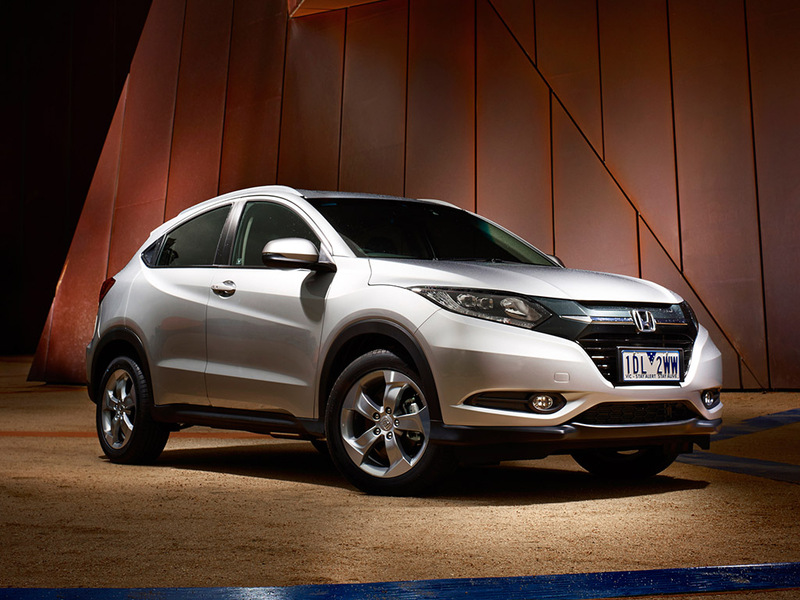 Will You Prefer to Buy a Crossover Over a Sedan? 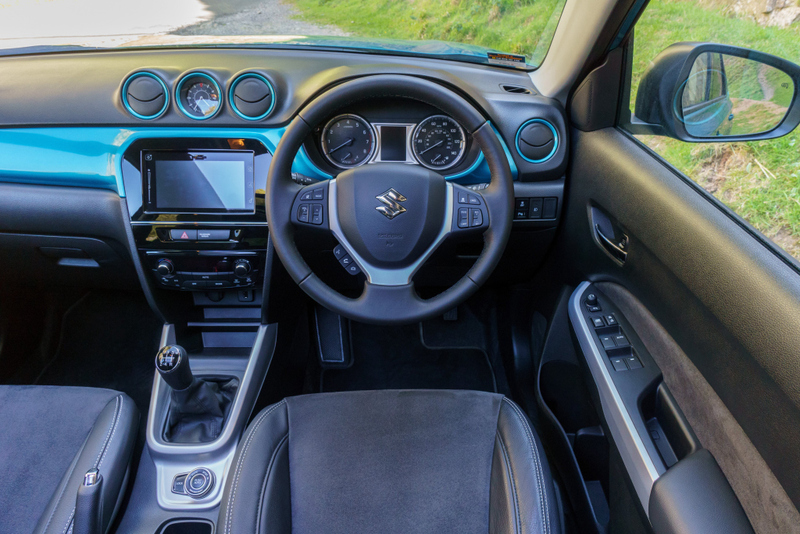 December 5, 2017 - by UsmanAnsari - 3 Comments. 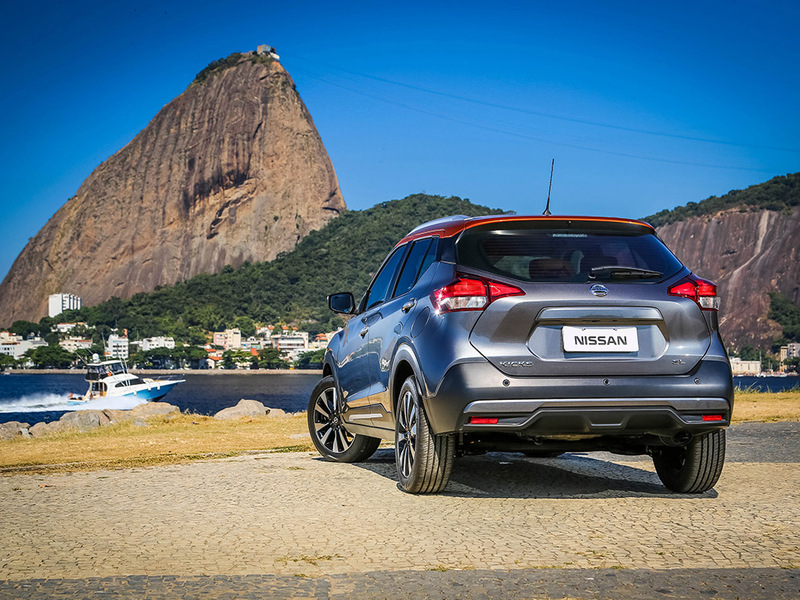 In recent times the crossovers have become extremely popular all around the world with sales constantly on the rise. 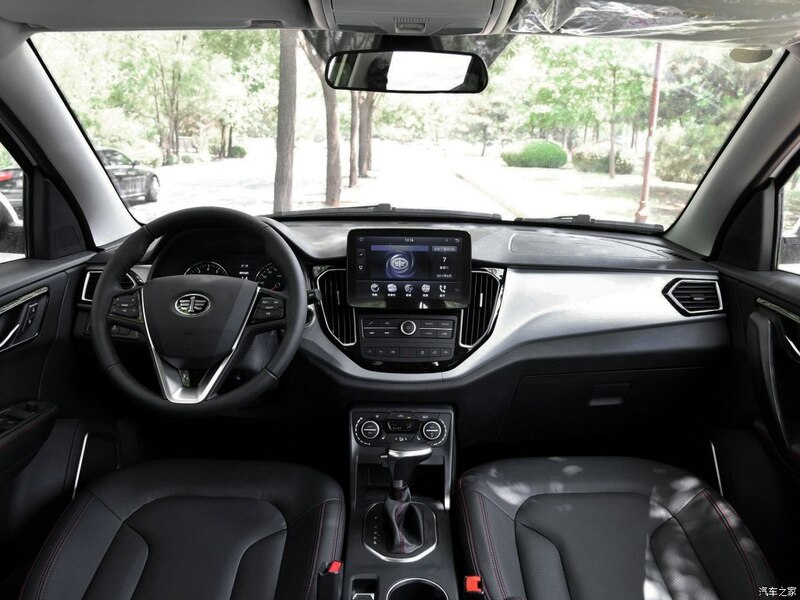 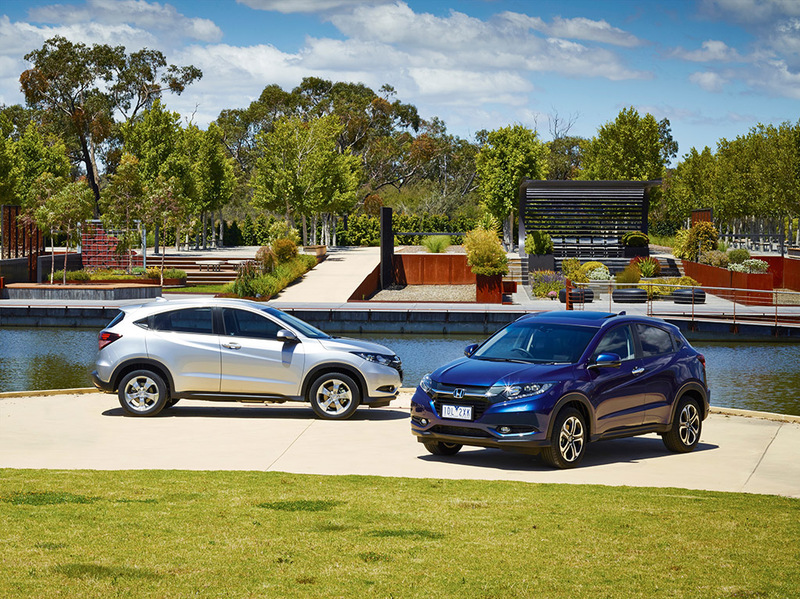 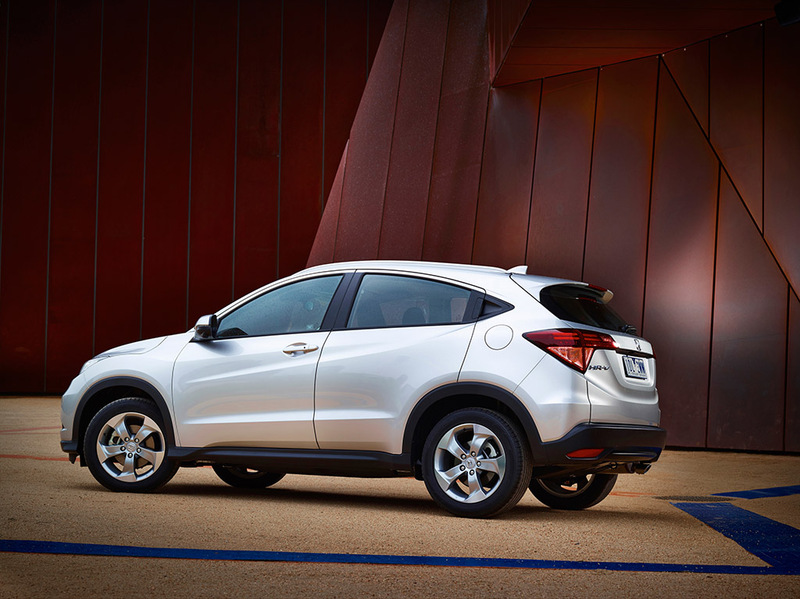 Industry analysts believe that crossovers will overtake sedans in terms of sales volume in near future. 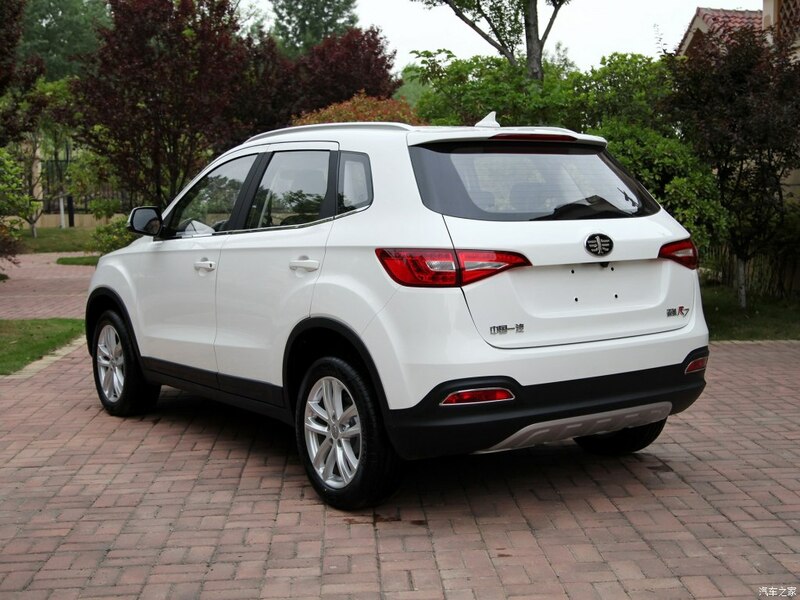 A crossover is a vehicle which combines features of a sport utility vehicle (SUV) with those of a passenger car, primarily a station wagon or hatchback. 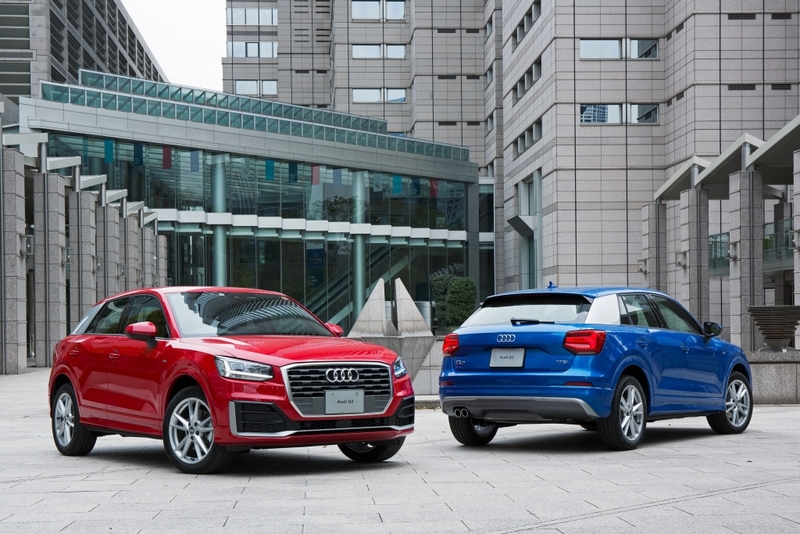 They generally look like a tall four-door hatchback, often all-wheel drive, may have extra ground clearance and bears visual characteristics of an SUV. 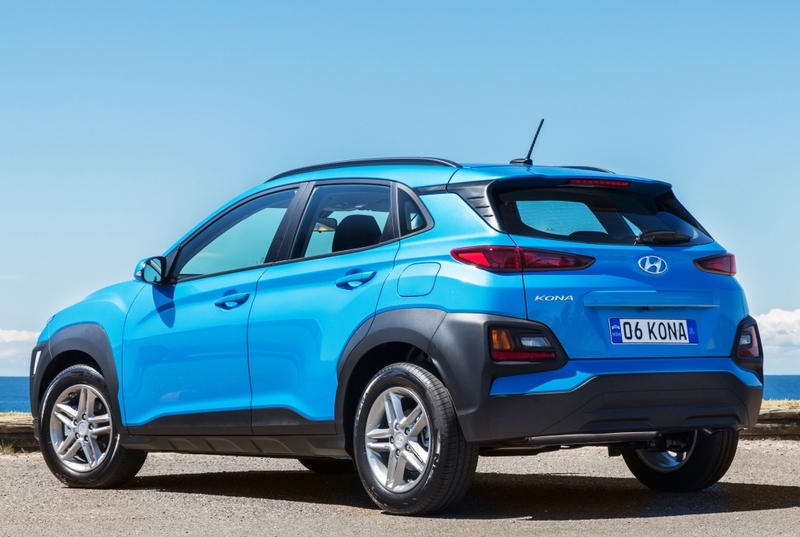 Crossovers are popular among people for many reasons, as they offer ample ground clearance which not only adds to the practicality of the vehicle but makes it easier to get in and out compared to a standard hatchback or sedan. 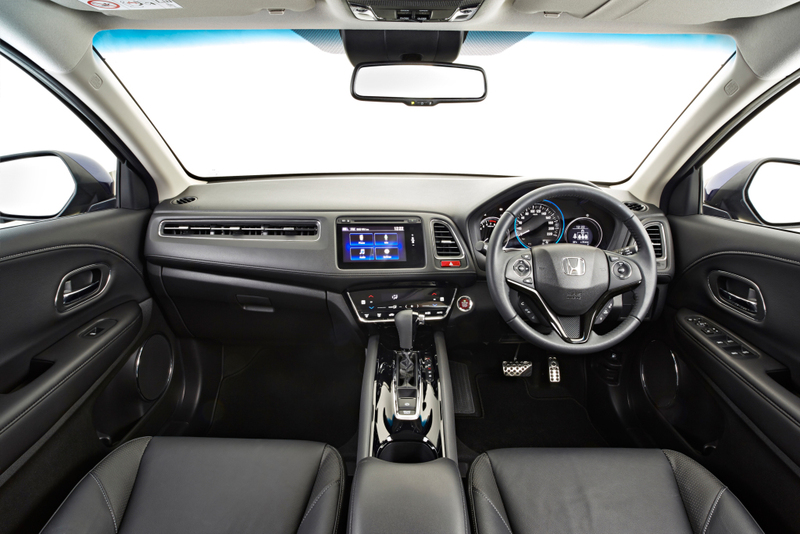 They offer slightly more head & leg room inside the cabin which makes the traveling a lot easier. 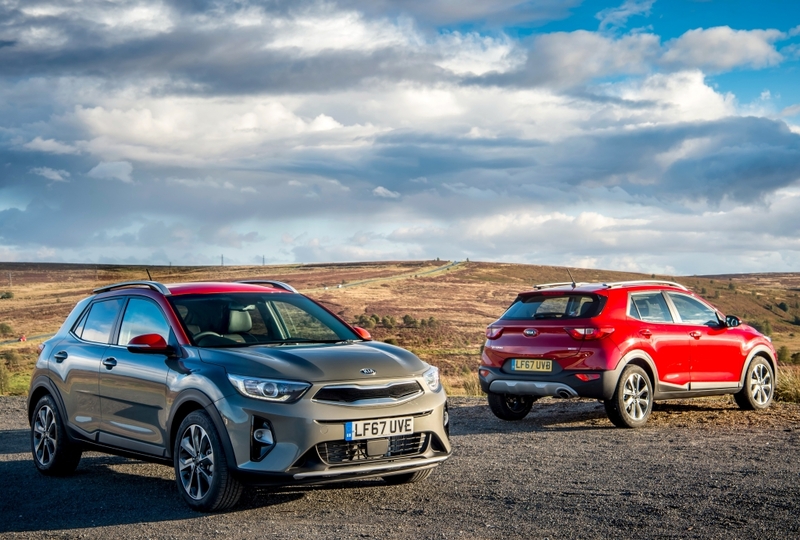 They look similar to SUVs which give a sense of superiority and better road presence than normal cars, that’s the reason why automakers around the world are working quite hard to offer impressive crossovers in their lineups. 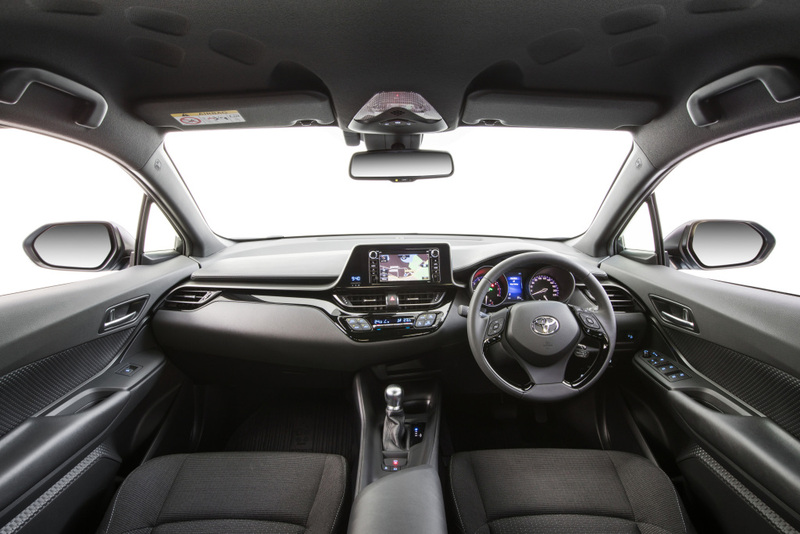 The recent trend of popularity of these vehicles can be observed in our market as well, and this craze doesn’t seem to be dampening anytime soon. 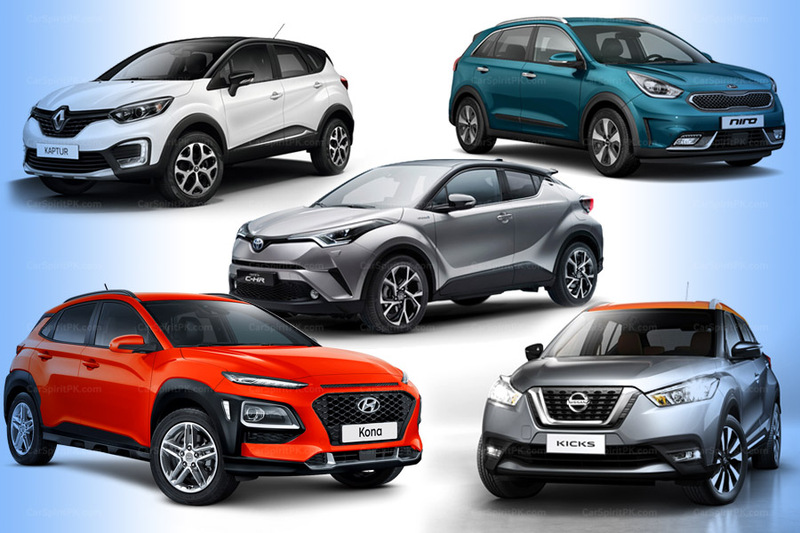 Here we have compiled a list of 10 impressive crossovers, from automakers which already have a presence in our market, or those which are in process of making an entry here. 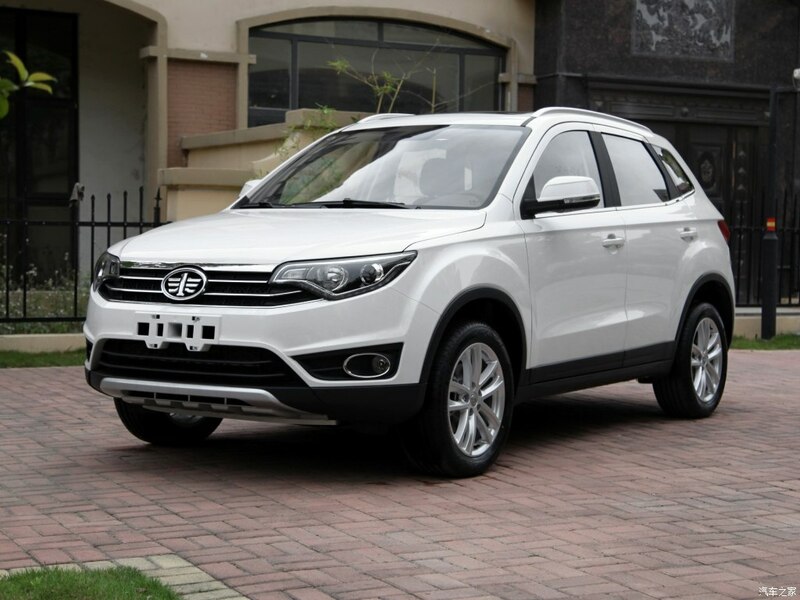 Few of these crossovers are already available in our market, few are expected to be launched soon while the rest we believe should make their way in. 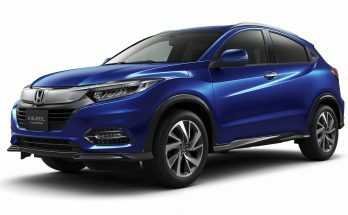 Honda Atlas launched the HR-V crossover SUV here with a 1.5 liter engine in January 2016 with a price tag of PKR 36.9 lac. 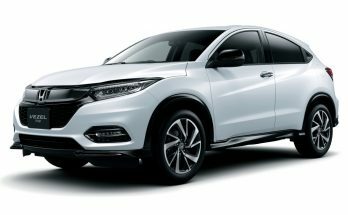 The HR-V is yet unable to attain decent sales primarily because of the fact that it hybrid sibling known as the Vezel is already available in the market as used JDM import and is a much better equipped vehicle and comes cheaper than the HR-V. 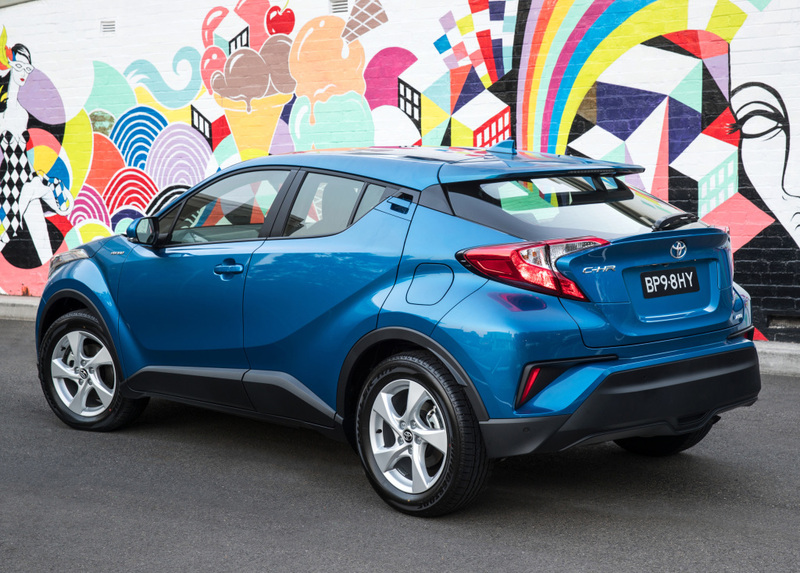 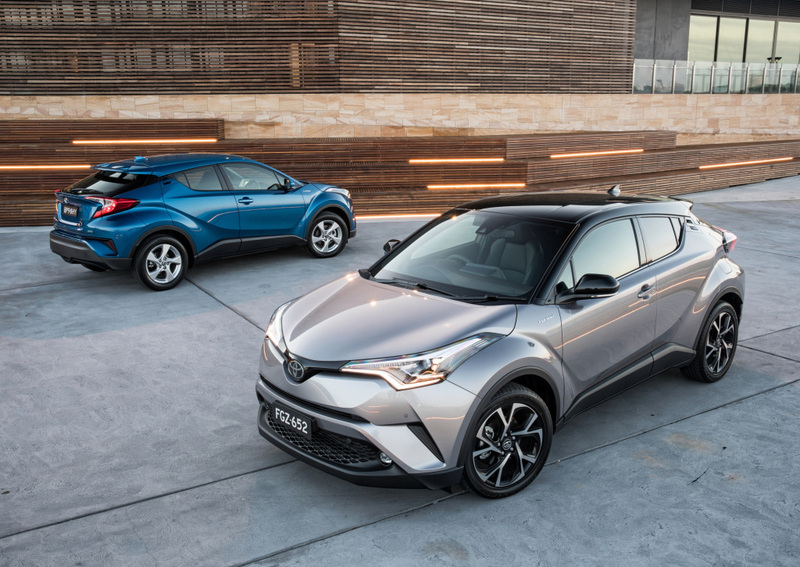 The C-HR is Toyota’s recent sensation launched in Japan in December 2016. 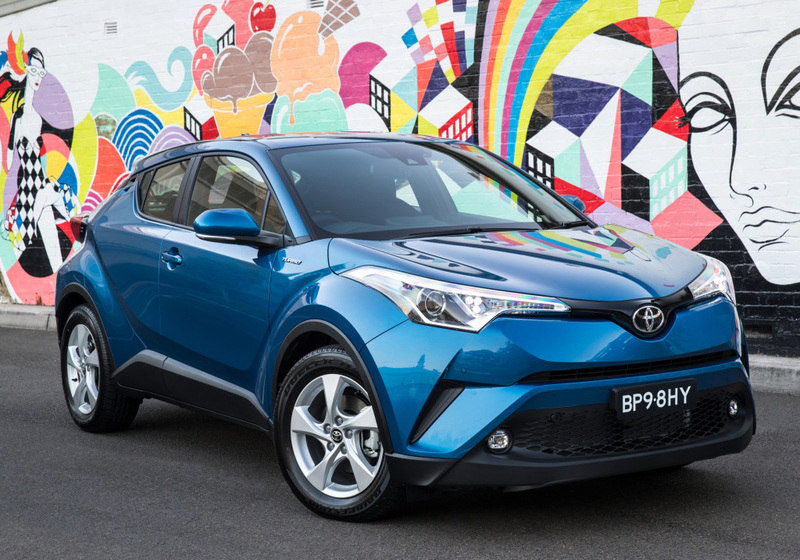 Although not officially sold under the Indus Motors’ umbrella, the C-HR has been able to reach our soil as JDM import and is loved for its striking looks. 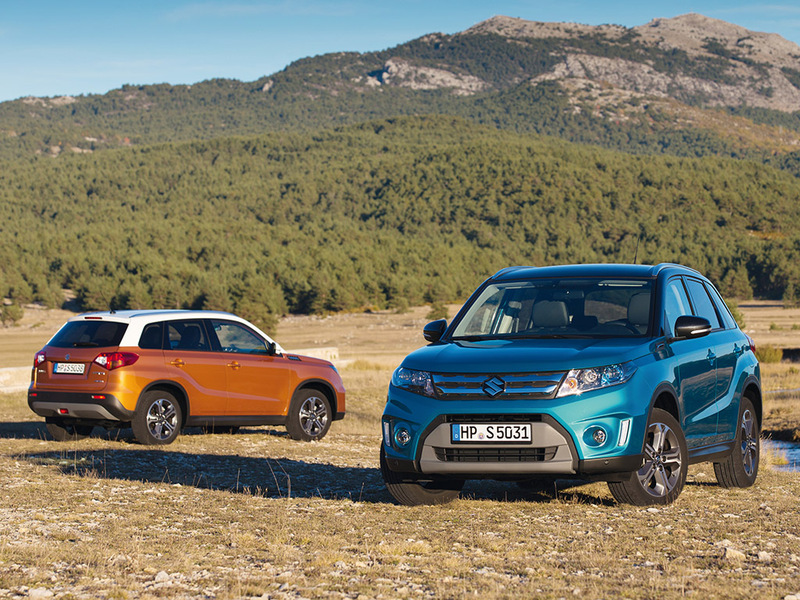 The Vitara crossover SUV was launched by Pak Suzuki in December 2016 with a starting price of PKR 34.9 lac. 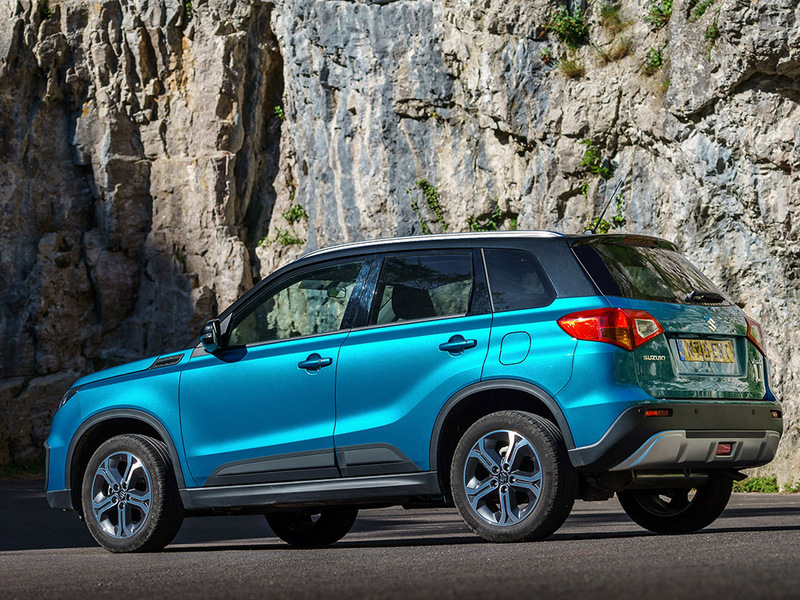 Considered as an expensive imported option, the Vitara hasn’t been able to become a hot seller and remains a seldom sight on roads. 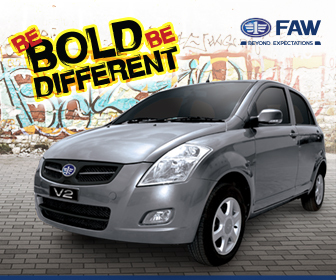 FAW R7 was caught testing on the roads of Karachi last month. 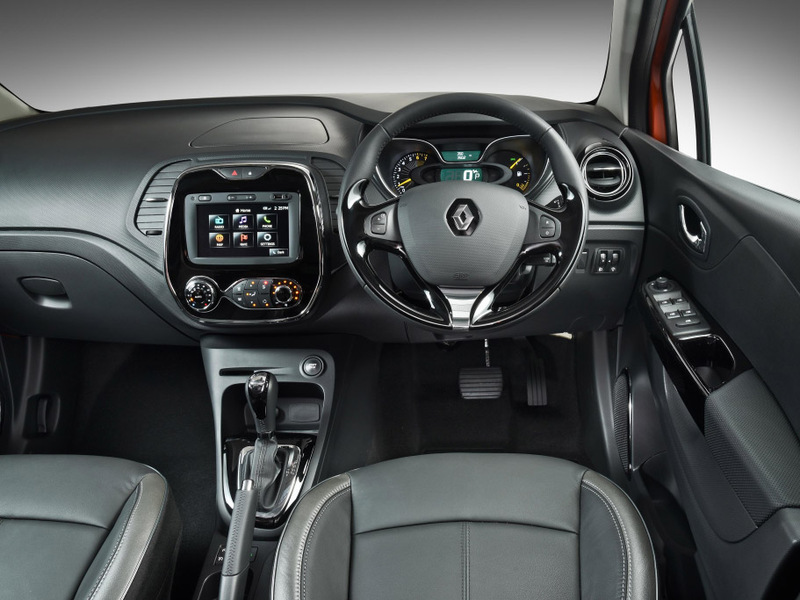 The R7 comes with a 1.6 liter engine paired with either 5-speed manual or 6-speed automatic gearbox. 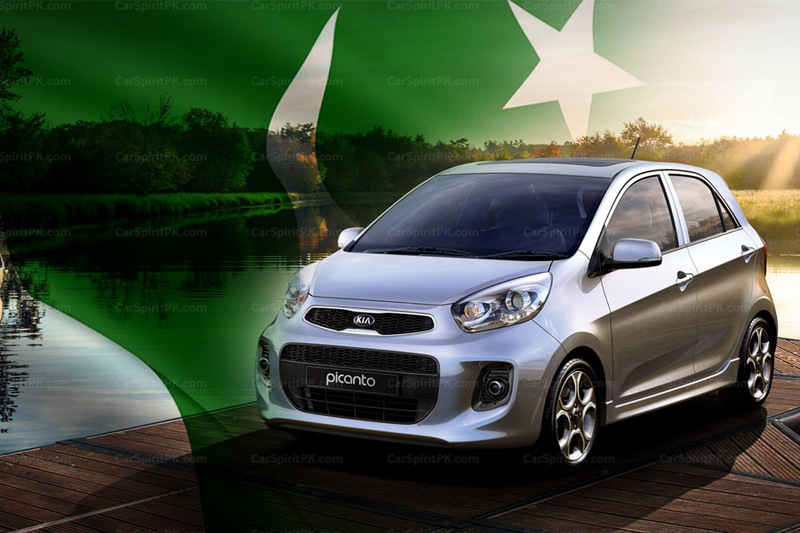 According to our information, the company intends to launch the crossover SUV next year with an expected price tag of around PKR 2.2 million. 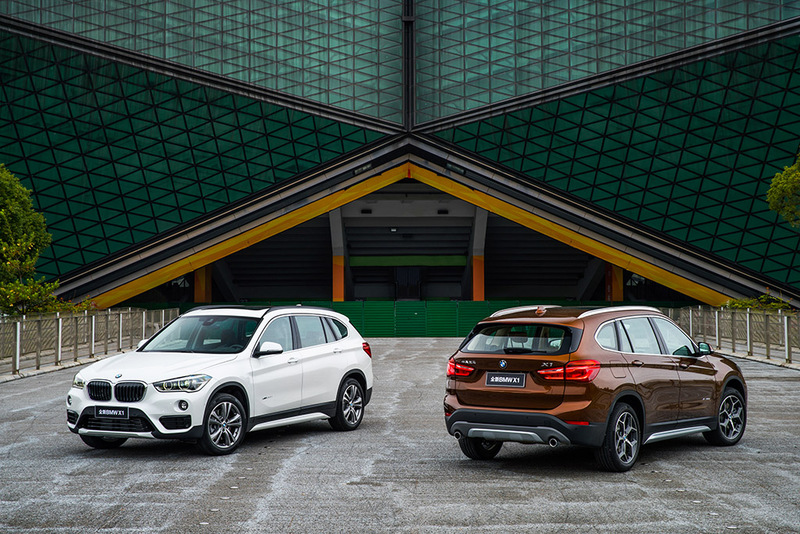 The BMW X1 is a luxury compact crossover with a 1.5 liter turbocharged engine available in Pakistan since September 2016. 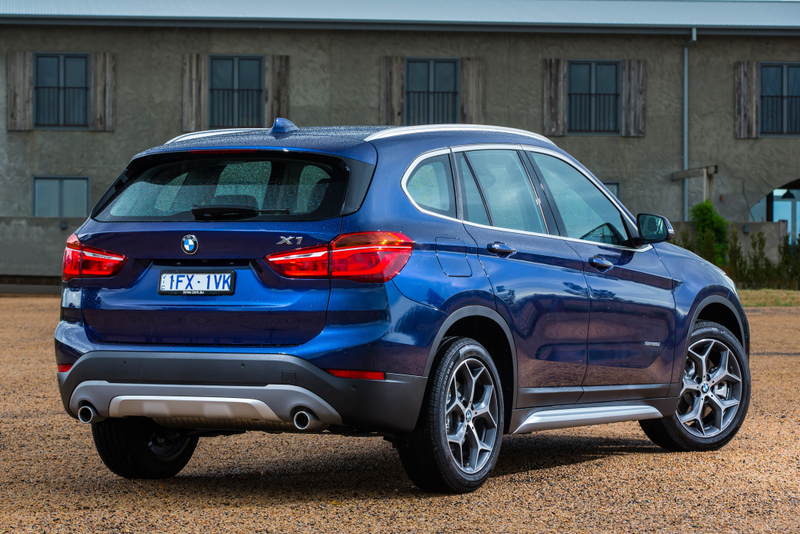 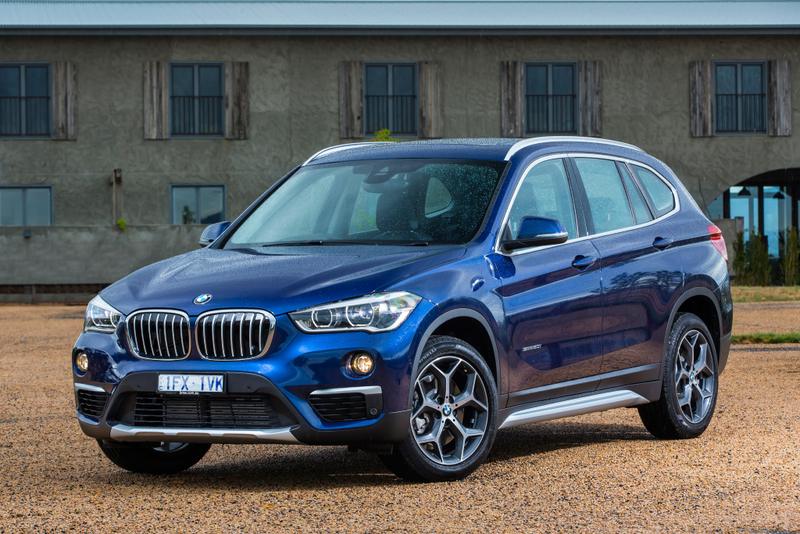 Available for PKR 4.4 million the BMW X1 targets towards premium set of buyers with decent purchase power. 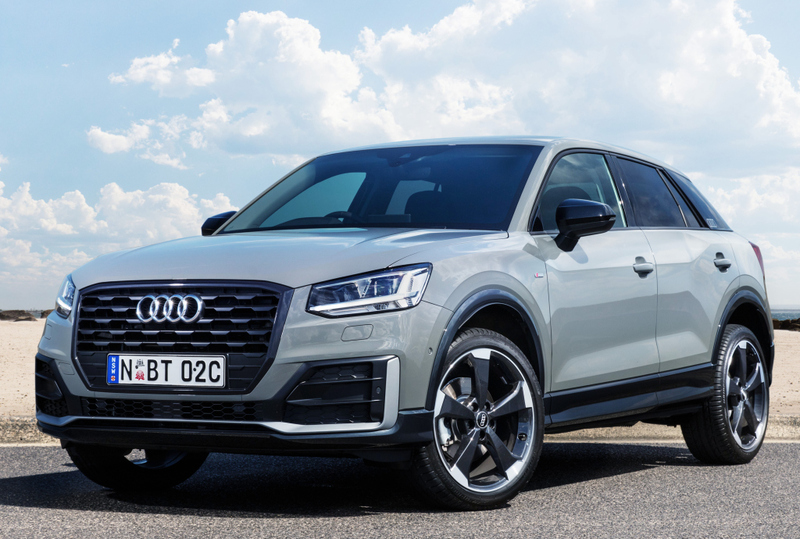 Audi Q2 is a luxury crossover SUV equipped with 1.0L TFSI three cylinder direct injection engine with turbocharger & indirect intercooler. 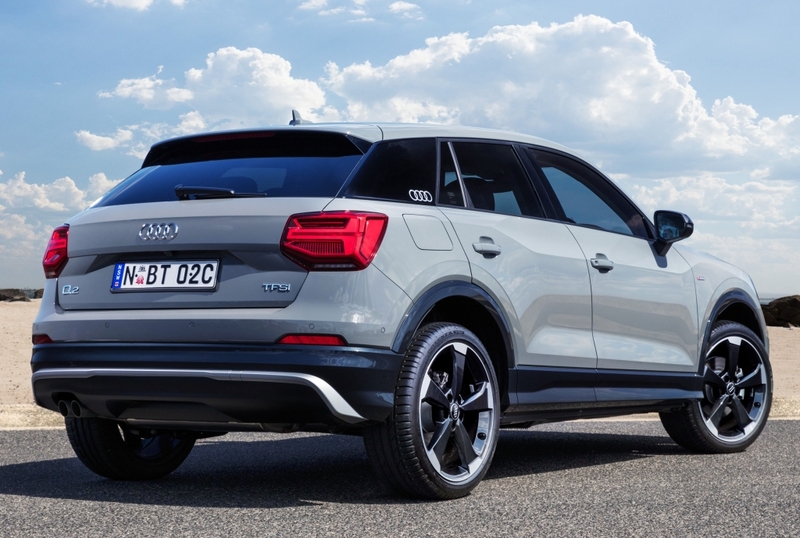 Like the BMW X1, the Audi Q2 with a price tag starting from PKR 5.0 million, caters to those with good purchase power. 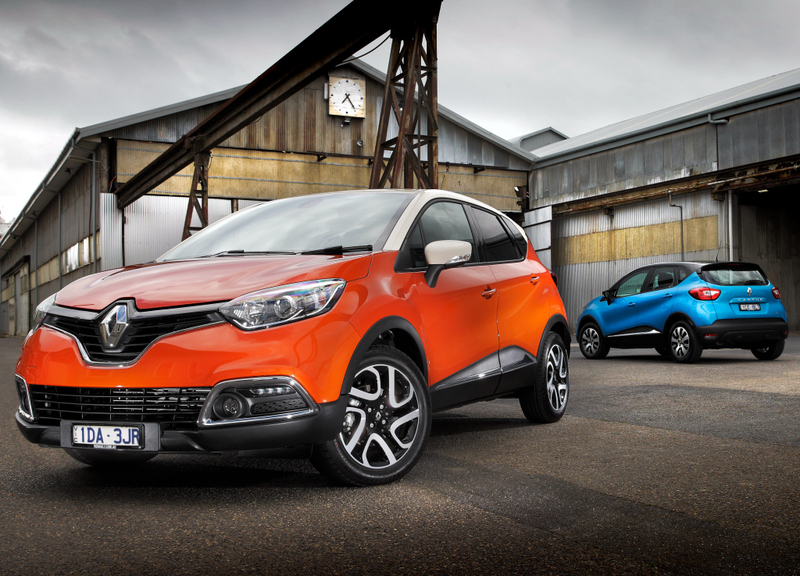 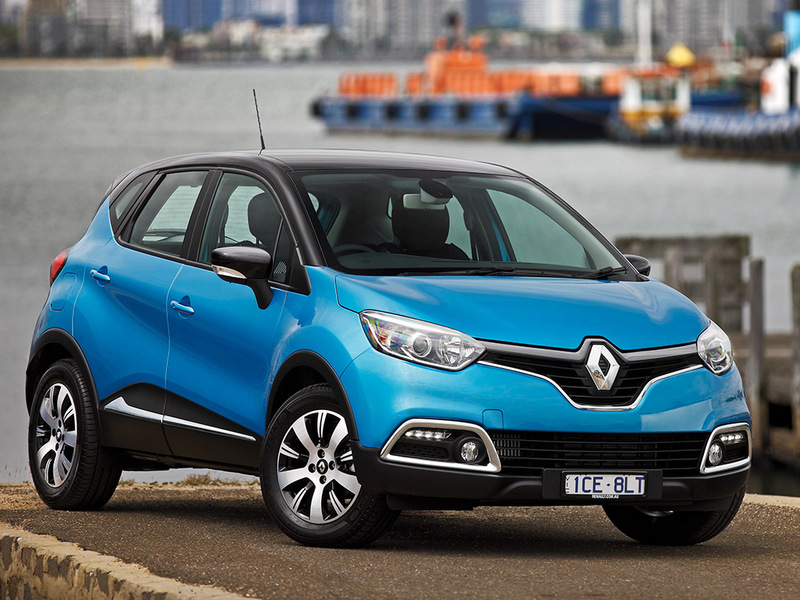 The Captur made its debut at the 2013 Geneva Motor Show and within a few months managed to rank 3rd in the European small crossover segment for 2013.. 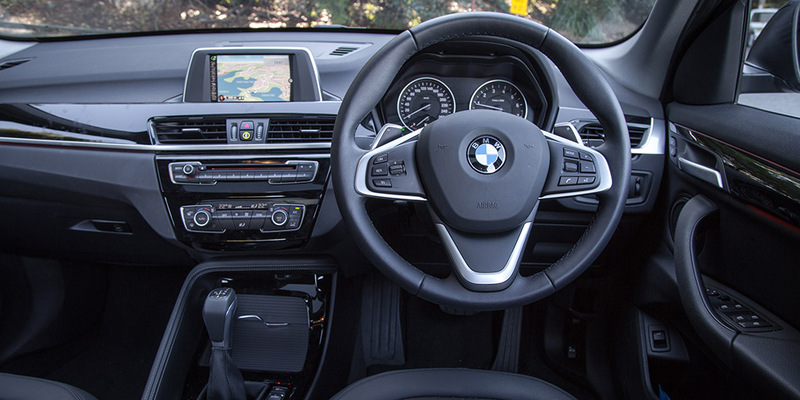 It comes with 0.9 liter & 1.2 liter TCe (turbocharged) petrol and 1.5 liter dCi (Direct Fuel Injection) diesel with either a 5-speed manual or 6-speed automatic transmission. 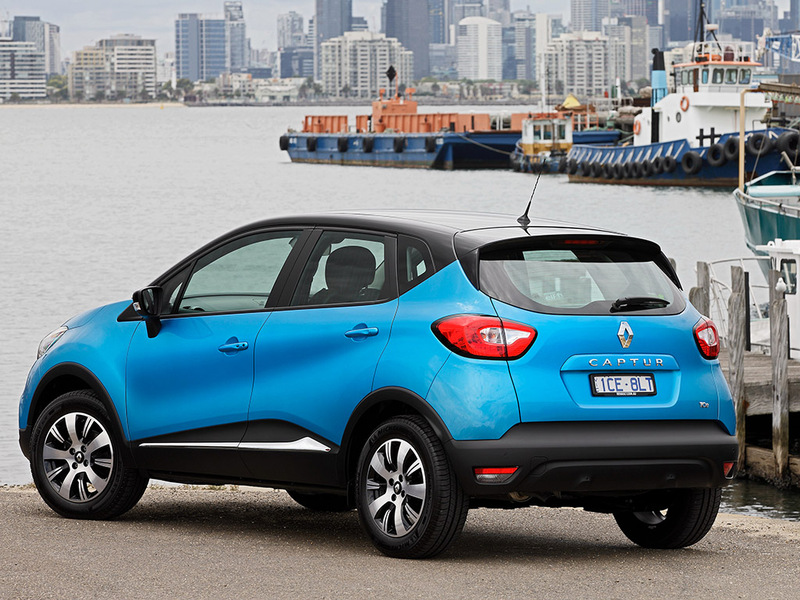 With Renault in process to make an entry in Pakistan, one may expect to see the likes of Captur offered in our country too. 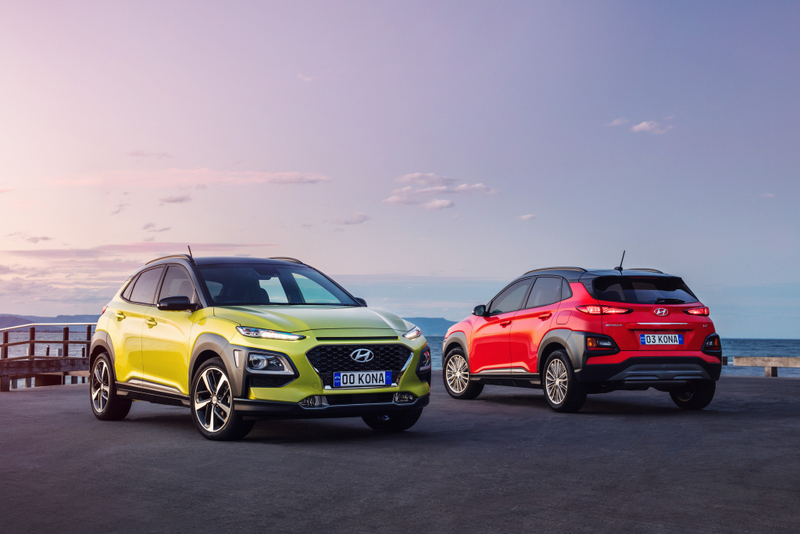 The Hyundai Kona crossover SUV was shown for the first time in June 2017, and will make its production debut towards the end of this year. 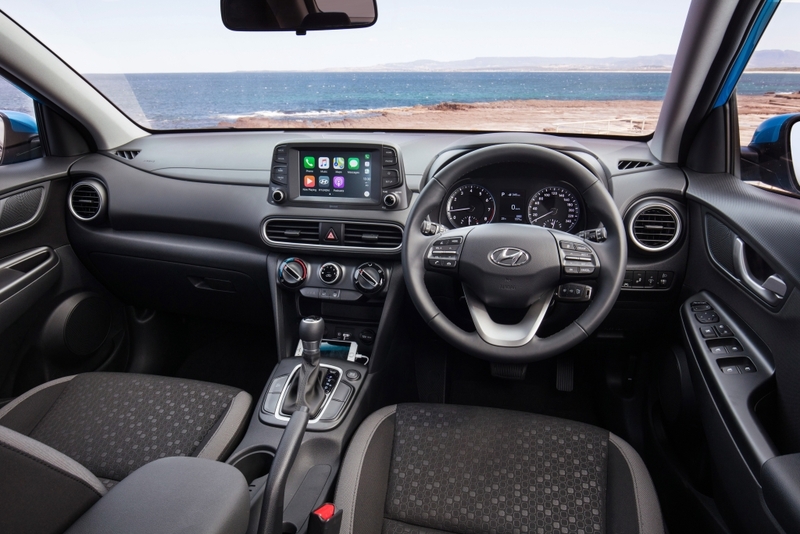 The stunning Kona will be available with 1.0 liter turbocharged direct-injection petrol engine producing 120hp or a 1.6 liter turbocharged direct injection petrol engine producing 177hp. 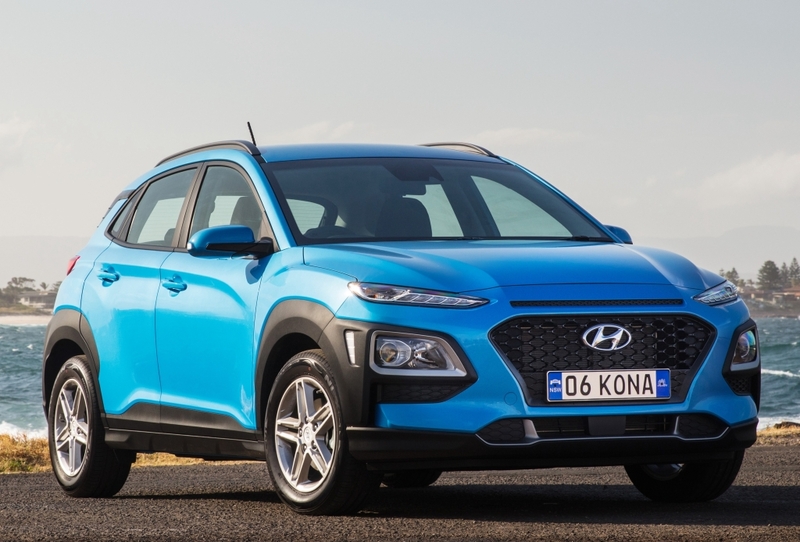 With Hyundai preparing for a comeback partnered with Nishat Group, one may hope to see the likes of Kona here in a couple of years time. 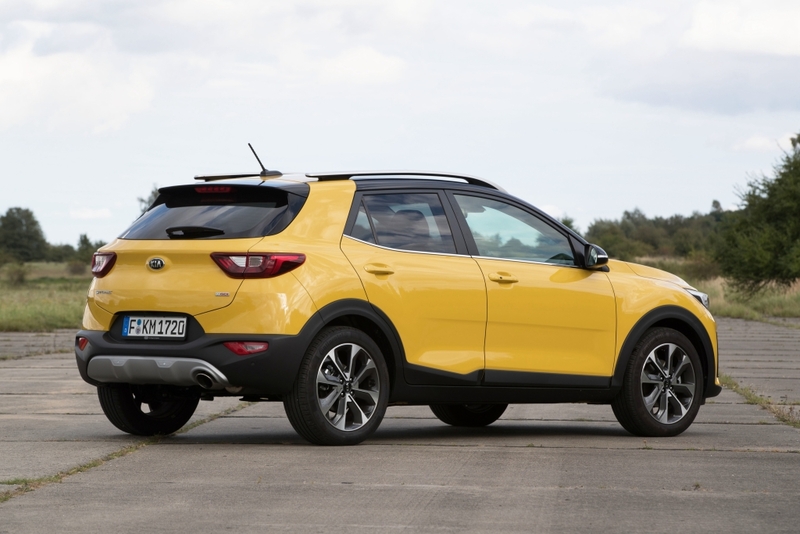 The Stonic crossover made its official debut earlier this year and is offered with a choice of four engines: a turbocharged 1.0 liter three-cylinder engine, a 1.2 liter four-cylinder engine, a 1.4 liter four-cylinder engine, and a 1.6 liter CRDi four cylinder diesel engine. 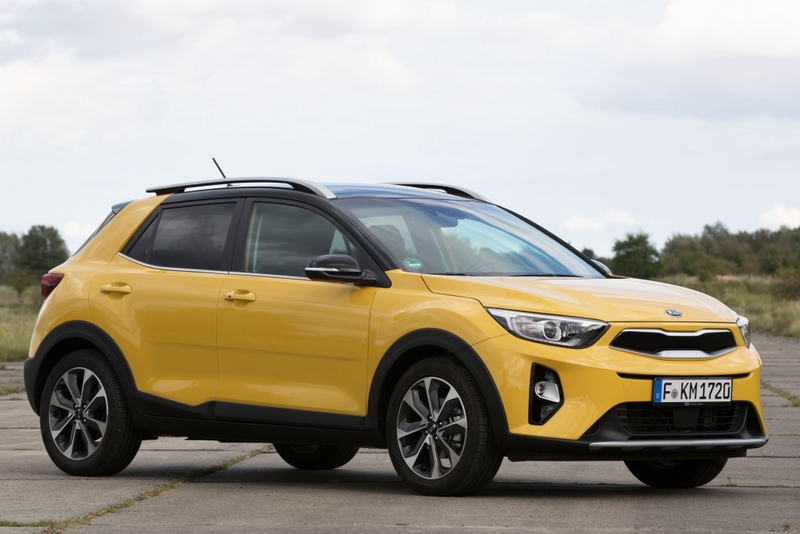 The Stonic too, can make its way here in a couple of years time if Kia-Lucky is able to break into the market successfully. 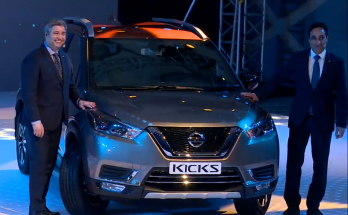 The Kicks Crossover is Nissan’s newest sensation. 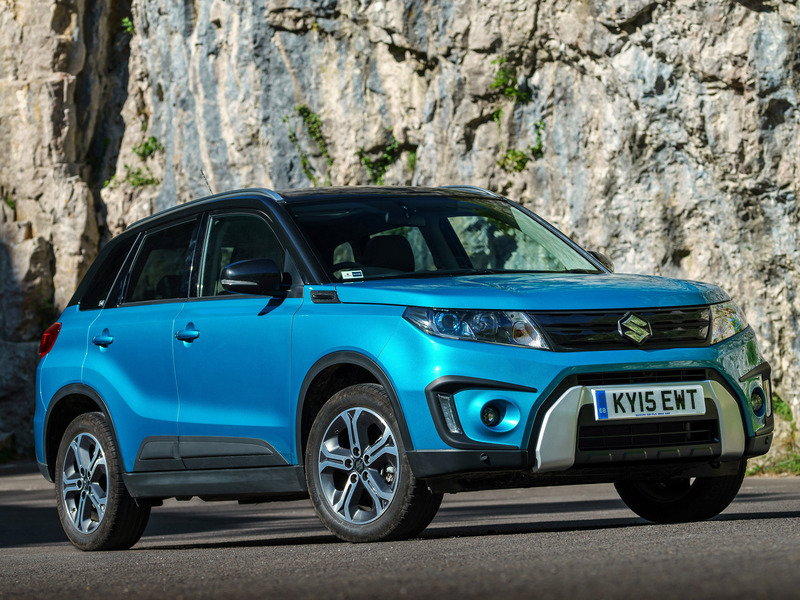 After getting immensely popular in South American markets including Brazil & Mexico where it was launched last year, the compact SUV is now heading for the Acia-Pacific markets. 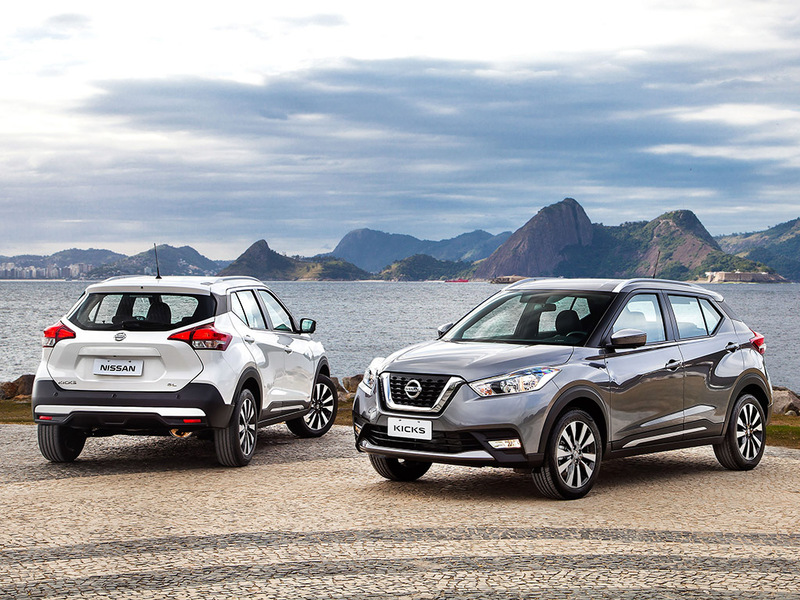 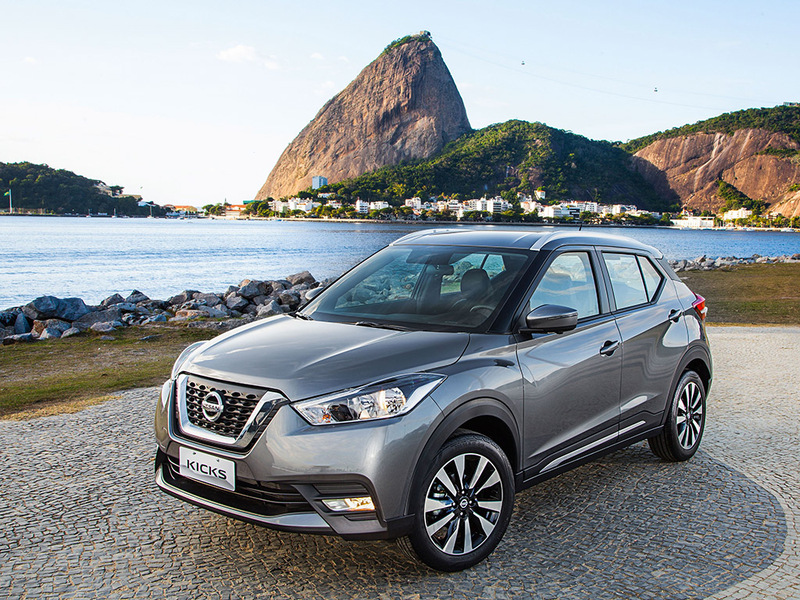 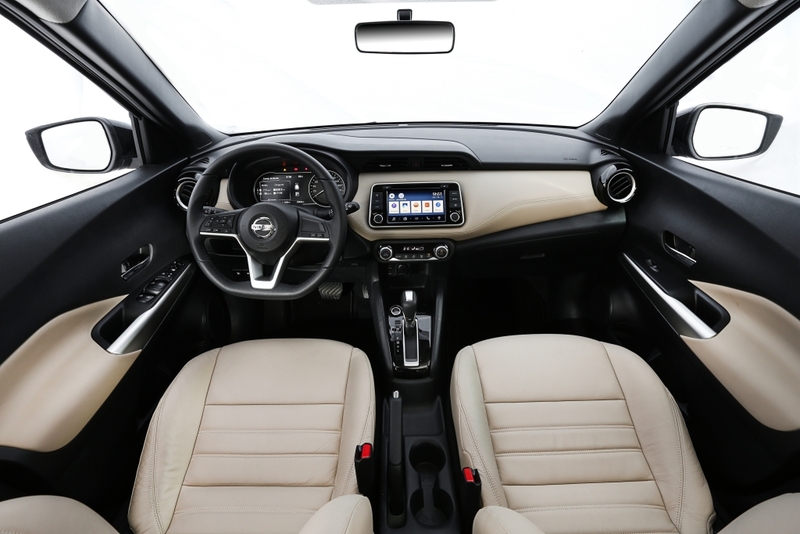 Nissan has serious plans to make the Kicks a global success, as the company intends to sell the crossover in more than 80 countries across the globe. 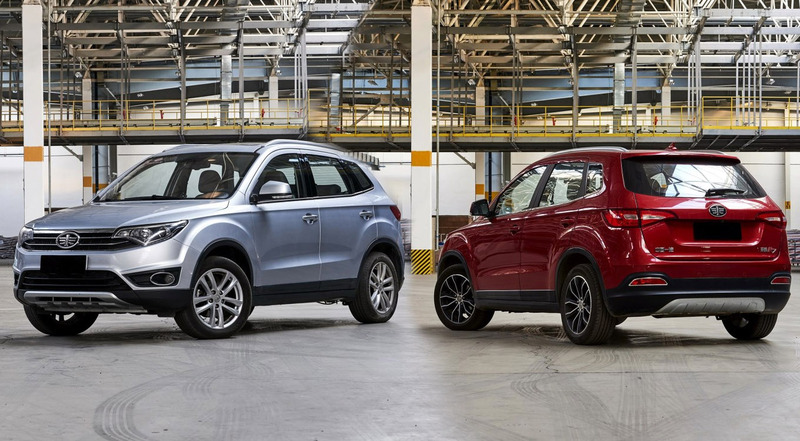 On a given day which one of these crossover SUVs will you go for? 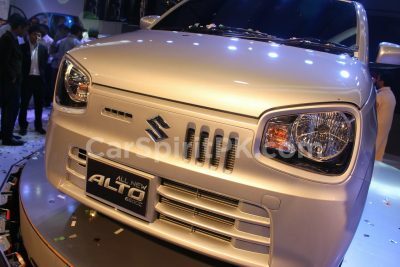 Next Article Pak Suzuki Cultus VXL Auto- Worth the Money?